Limited Stocks , Promotion While Stocks Last. 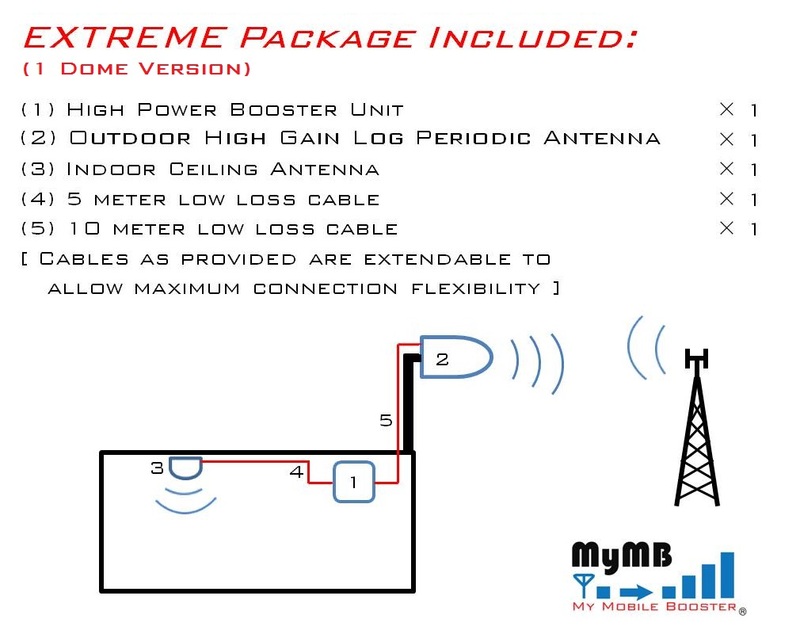 MyMB offer 30% discount for All Extreme Series (Refurbished) package, all items are exactly same as brand new Extreme Series Package, just that some items are returned from other customers under our 30 Days Money Back Guarantee Policy, please understand that those items are still function as new one, they are returned mostly because some customers looking for an upgrade, or their outdoor really do not get any signal, and thus booster could not help their cases. 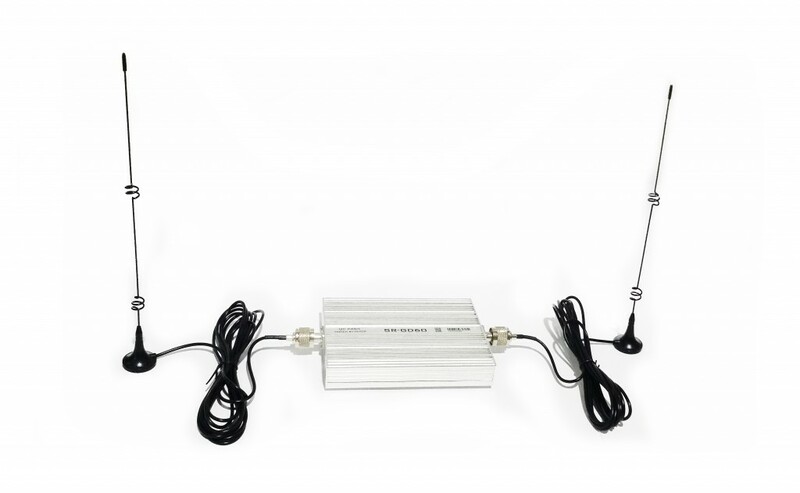 3-Month Warranty and 30-Days 80% Money Back Guarantee. 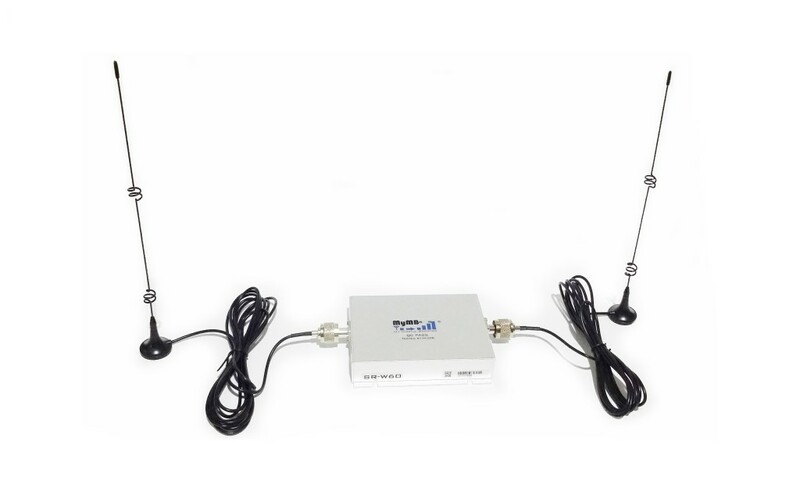 To justified the heavy discount, the Extreme Series (Refurbished) Package enjoys 3-Months Warranty as compare to 1 Year warranty for brand new package, and it have 30 Days 80% Money Back Guarantee as compare to 30 Days Full Money Back Guarantee for their brand new version. For examples, Extreme 3G (Brand New) Price = RM 1645, Extreme 3G (Refurbished) Price = RM 1151.5. If you decided to return the product, we will refund RM 1151.5 x 0.8 = RM 921.2. If you worry about the warranty period is too short, you could extend to 1 year warranty and you still able to enjoy 20% discount from normal package. 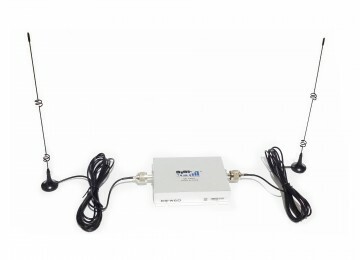 If you prefer the brand new version Extreme Series and Experience series package, please visit the Advance Package page for more information. 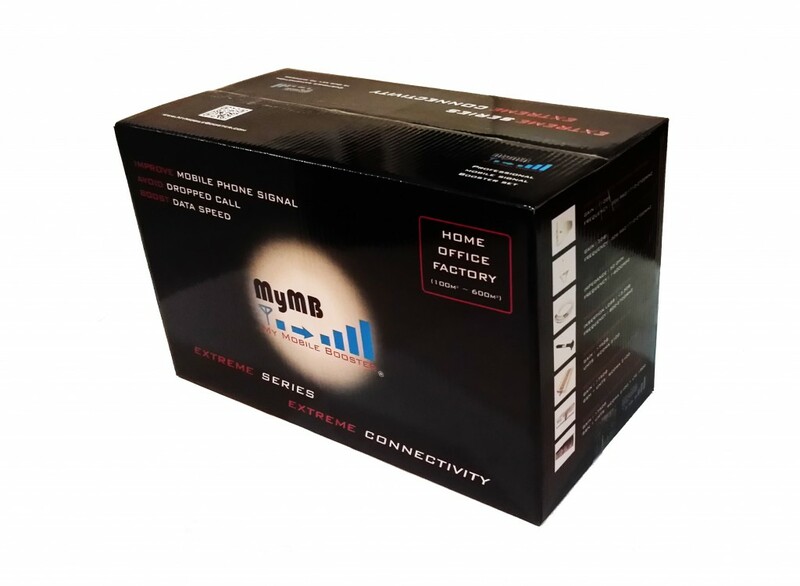 Some customers buy low quality booster from other supplier or even other country, when they have product issue, they don’t get any technical support or product warranty, those customers normally come back to us, use MyMB product and get their problem solved. 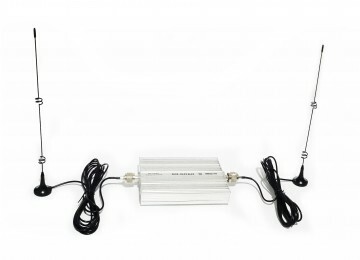 We understand those customers that buy from other supplier or country mainly because their price is cheaper, they fall into those kind of “price trap” and buy something without technical support and warranty, hoping the cheap product would get a good results, but most of the time it is not, and those customers end up paying more. 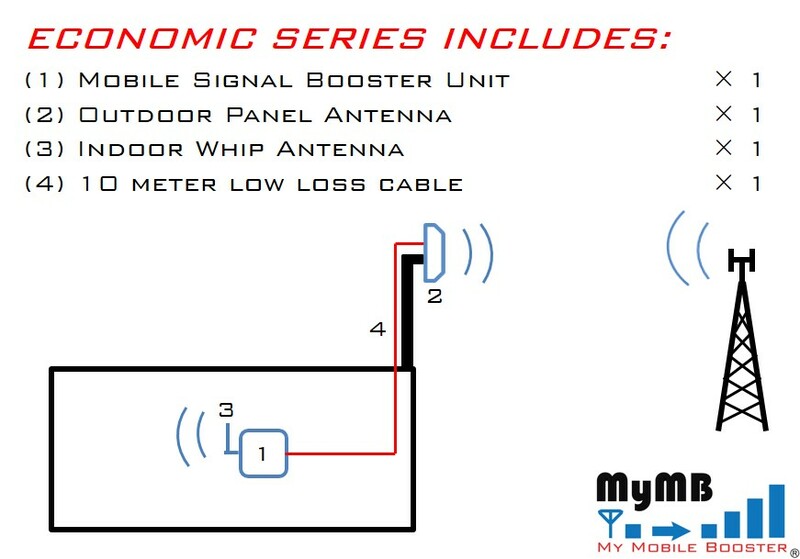 In order to help our customer solving that kind of issues, MyMB launch a new package – Economic Series, Economic series come with 4 packages : Economic 2G-Basic, Economic 3G, Economic 2G, Economic 2G + 3G, each package cover different frequency band and able to provide a indoor coverage area of 30m2 ~ 60m2 (Open area without blocking) if the outdoor signal is good. 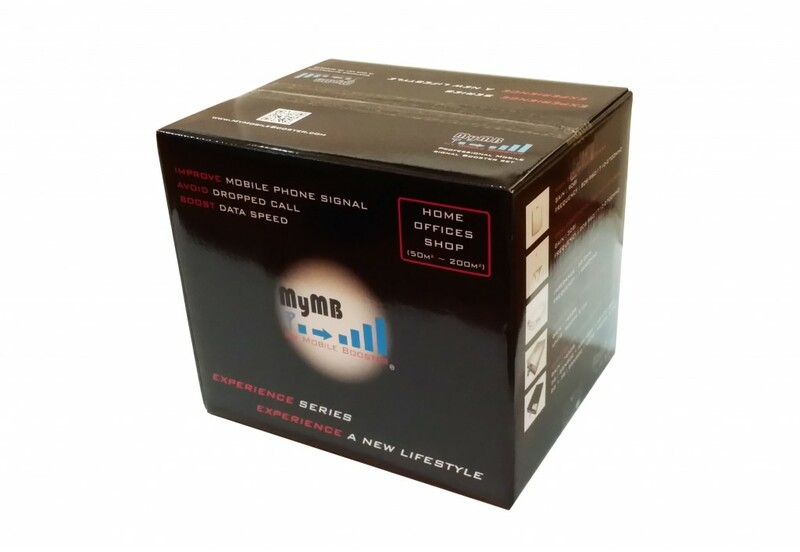 Unlike other MyMB product that come with 1 year warranty and 30 days money back guarantee, Economic Series come with 3 Month Warranty and 15 Days Free Upgrade Option, this is to make the product more affordable to customer. Customer that buy economic series do not enjoy 30 days money back guarantee, however, within 15 days, customer could choose to upgrade their economic series to higher end product and series (eg: Experience series/ Extreme Series) by just topping up the price difference [eg: Upgrade from Economic 2G+3G @ RM685 to Experience 3G @ RM985, just need to top up RM300] . Upgrade to Economic-Pro Booster ? What can you do with RM 60 nowadays ? It may not even enough to fill a full tank of RON-95 to your car. 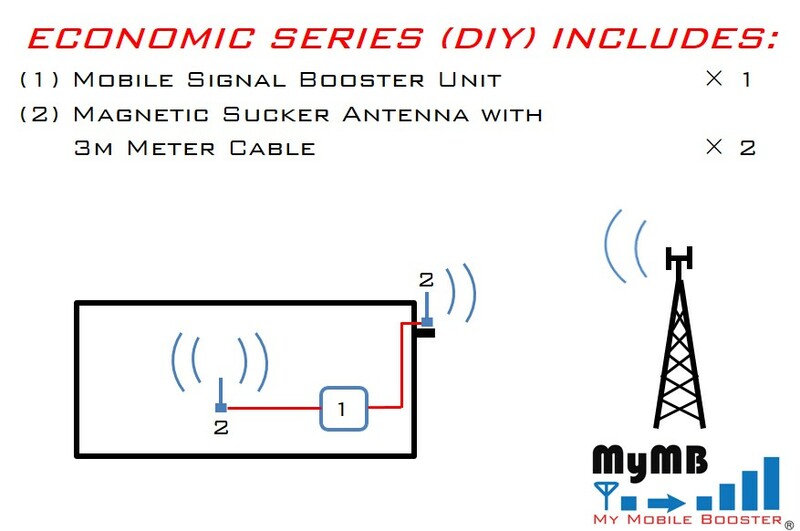 But Yes, with RM 60, you can now upgrade your economic booster to Economic-Pro booster with higher gain (+ 3~5 dB) and 2 times Output Power. 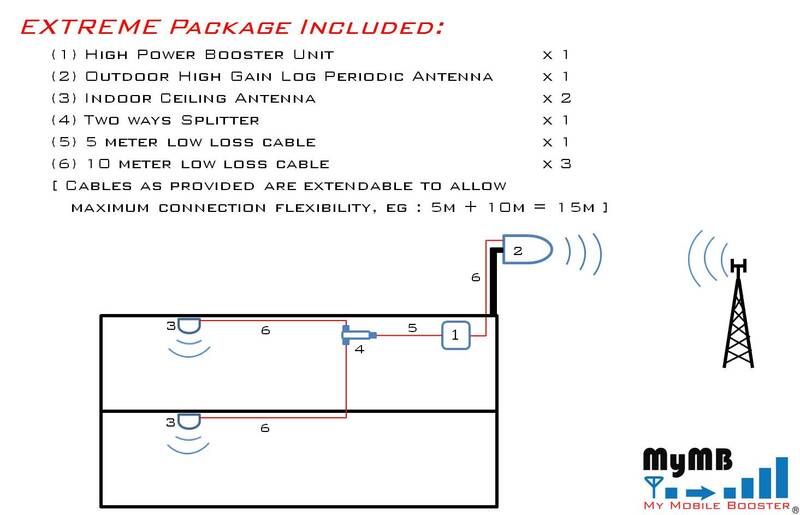 Economic-Pro booster also feature with a digital LCD screen that shows the input signal bar and some useful information. Please visit the Economic Series page for more information.